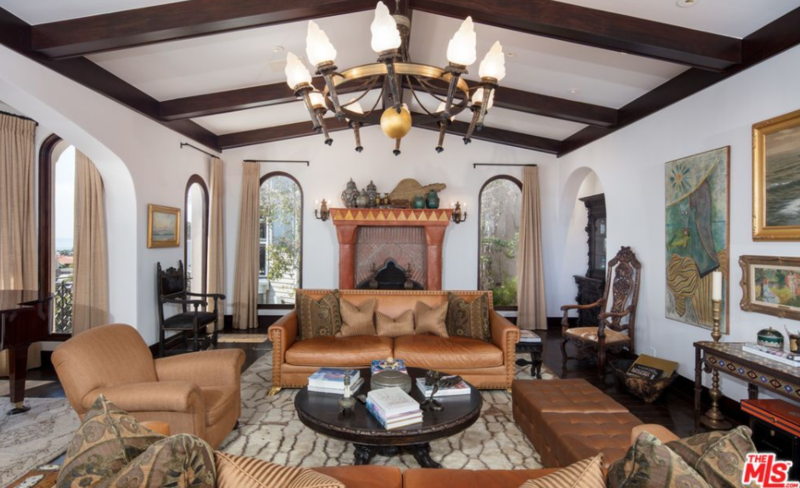 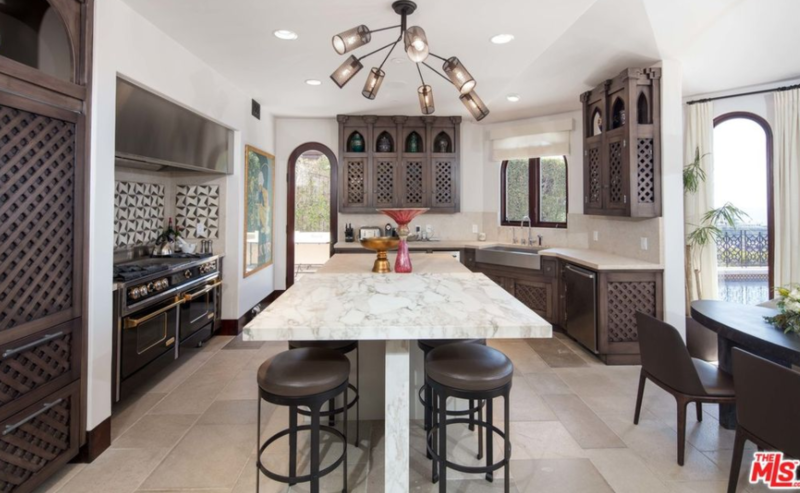 This Mediterranean style home is located at 922 Emerald Bay in Laguna Beach, CA. 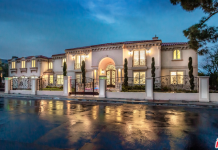 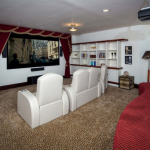 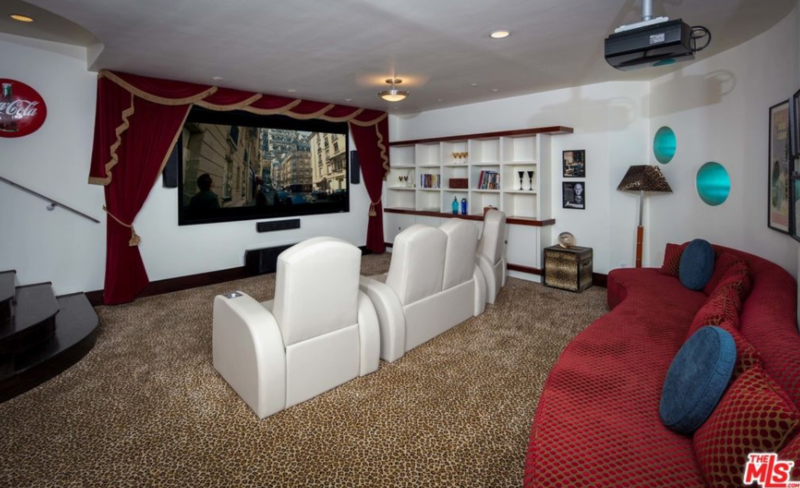 It was built in 2001 and features approximately 6,794 square feet of living space with 6 bedrooms, 6 full and 2 half bathrooms, 2-story foyer with double staircase, formal living & dining rooms, gourmet kitchen, home theater, gym, 3-car garage and more. 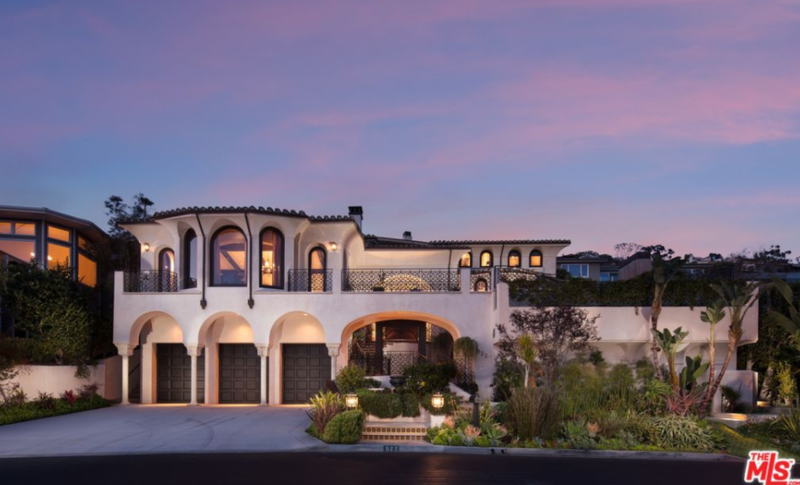 Outdoor features include a patio and a swimming pool with spa. 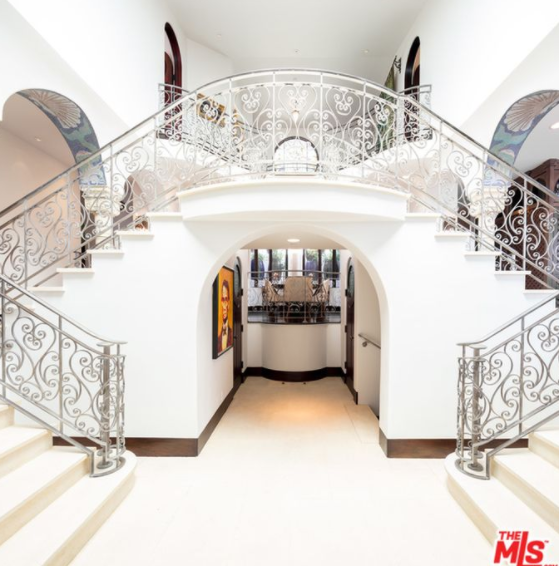 Previous articleMore Pics Of The Home Jay-Z & Beyonce Put An Offer On!